will post pics as work progresses! Just figured out how to post pics yesterday! for the new blazer project! Everyday driver is a 03' tahoe Z71! hopefully have updated pics by the weekend! Last edited by urone; 12-05-2008 at 10:28 PM. Last edited by Square84; 02-02-2009 at 09:59 PM. 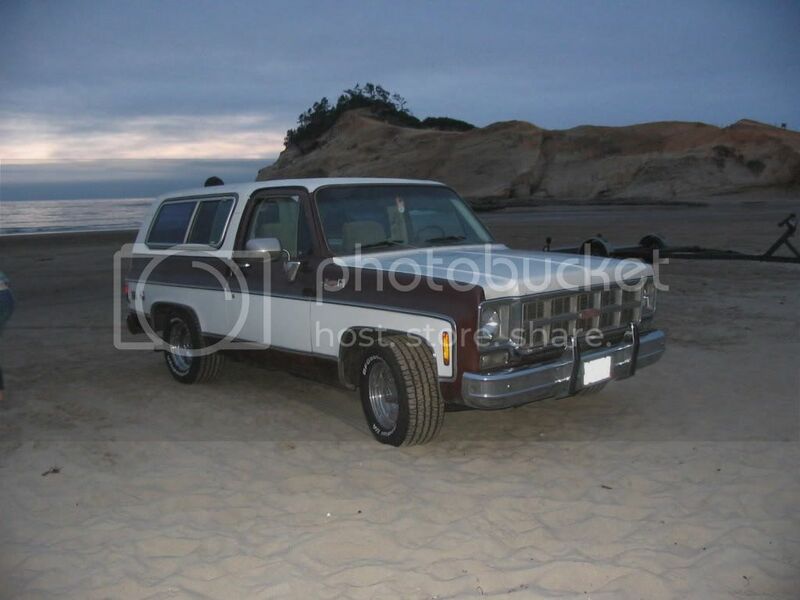 Post your blazer and burbs!! We need to see what you have..
Last edited by tvblazer78; 03-02-2009 at 05:06 PM. I am sooooo glad this thread is back !!!!!! THANK YOU !!!!! Thank You MR. KEN !! ^^^^ I really like this, can you pm me with the specs ? That looks like the perfect daily driver air condition and everything. Last edited by Mello Mel; 03-05-2009 at 04:01 PM. you have to have the picuture on the internet on a site like photobucket or cardomain and you put the info in the box at the top of your browser. ^^^ great been wanting to see your blazer, looks good from the avatar pic.